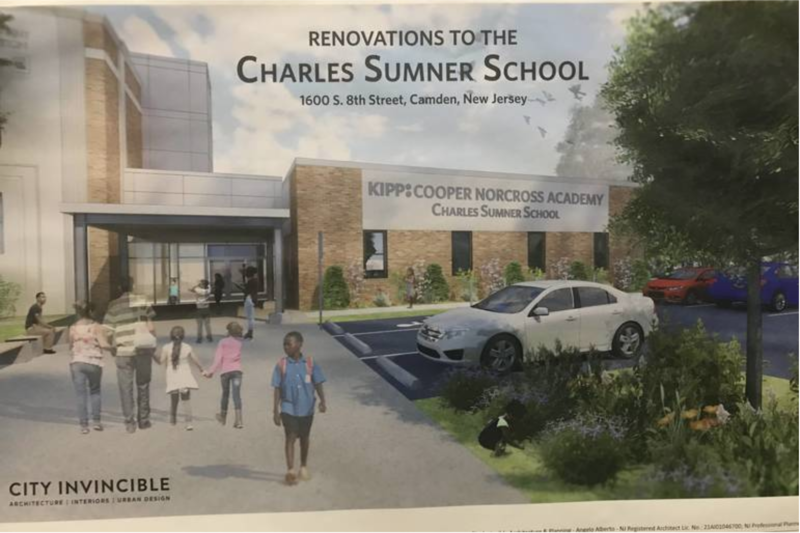 KIPP Cooper Norcross is set to open a new renaissance school, a charter-public school hybrid, in the Centerville neighborhood of Camden. The building previously housed the Charles Sumner School from 1926 to 2017. Members of the community spoke in support of its reopening as a renaissance school at the planning board meeting Thursday night.